Beat more levels and make your energy go further with our guide. 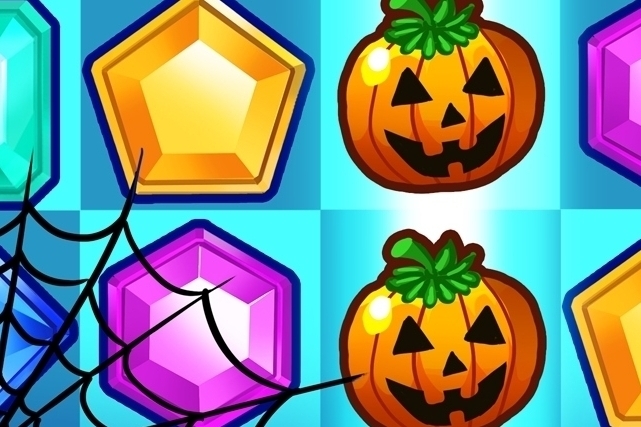 Jewel Mania Halloween doesn't just play like Candy Crush Saga, it wants you to pay like Candy Crush Saga too. Fortunately, there are some handy hints and tips you can take advantage of to beat more levels using less energy. Here's our guide to getting the most out of this seasonal edition of the smash-hit game. 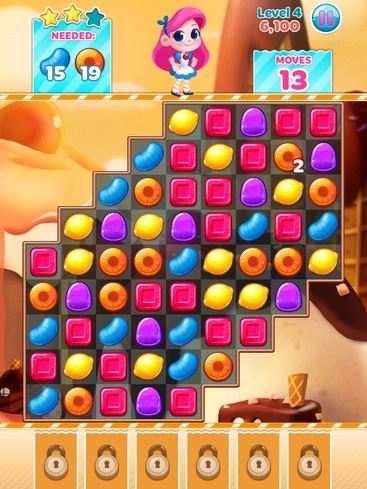 Like the best puzzle games, Jewel Mania's simple at first but quickly becomes complex. You need to swipe adjacent gems together to bring lines of three or more of the same color together. When this happens they'll evaporate, contribute to your score, and then set off a chain reaction as new games fall into their place. Create lines of four or more, and you'll be able to create some seriously explosive gems which change the board dramatically when they're used in a match-up. Every time you attempt a stage in Jewel Mania, you'll have to spend one of your precious energy resources. To get that energy back, you must complete the level at a two-star rating or higher. Otherwise you'll slowly whittle down the amount of energy you have. If you do run out completely you can either wait for it to top up, or you can pay to top it up at the in-app purchase store. This gets expensive quickly, so make sure you have no distractions away from the game. 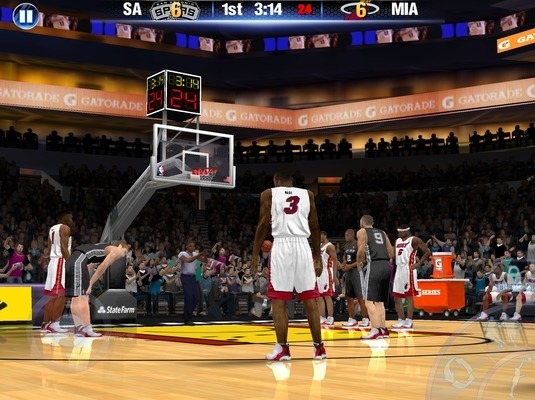 These levels are all about scoring big and scoring fast. A couple of tips will help you out here. First, you must quickly make every match of four or higher as fast as possible. These match-ups not only reward more points by themselves, they also create powerful boosters that can set off devastating combos when detonated. Can't match four gems? 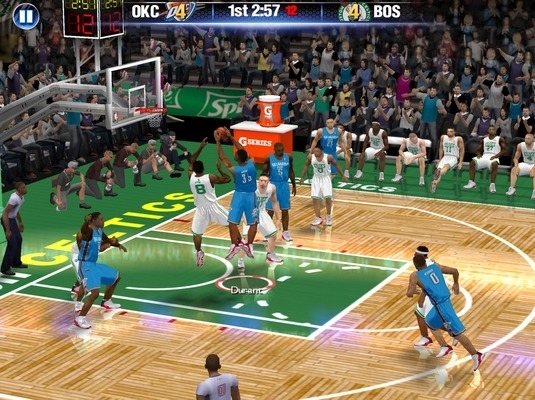 While the last chain reaction is playing out, keep making match-threes in another part of the board away from the chaos. The first thing to realize is that there are two different types of glass tiles in the game - those that require a single match-up to clear, and those that require two. Wherever possible, you should aim to make matches of four, so that you unleash a mighty vertical or horizontal clearance that removes both types. Always focus on the match-ups that cover the most amount of glass. Don't waste a move on clearing just one glass tile. Without doubt, the most annoying levels in the game are those that feature obstacles blocking off parts of the level. To clear this debris out of the way, you must clear the gem adjacent to each part of the wall. Think smart with your four-or-more match-ups here. You'll only have a limited number of moves to clear everything out, so concentrate on generating those special gems that clear an entire row or column in one slick match. Limited-move levels are very often combined with a glass or walling challenge, but you might just have to get a certain high score with a limited amount of moves. In these levels, take your time if you're not under a time limit and concentrate on big, big matches. If you're lucky, you'll set off some epic chain reactions that do much of the high score work for you! Here's a very useful trick to know. If you're on a difficult level, and you don't think the starting board layout will work in your favor, simple hit the pause button, then the restart option. You'll be sent back to the menu screen with your energy refunded. Knowing this trick can make the difference between quitting on the game, and making it past even the most devilish stages.